Central Lakes Restaurant Supply carries a large selection of brewing supplies for both beer and wine. 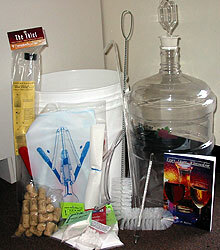 We have equipment kits, ingredient kits, yeast, hops and all other needs to start the home brewing process. Please visit the Ld Carlson Website to take a look at what is all available. Central Lakes Restaurant Supply we offer 30 color's of paper napkins. 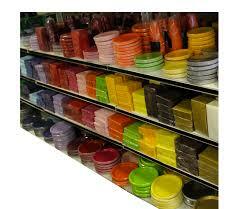 We also offer seasonal napkins, plastic and paper plates, plastic cups, tableware and table coverings. Stop in and talk to anyone about our paper party supply's. Central Lakes Restaurant Supply we stock small appliances. 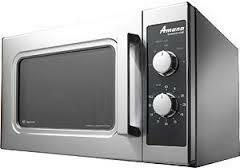 We stock Amana Microwaves, countertop pizza ovens, countertop warmers and Bunn coffee makers. 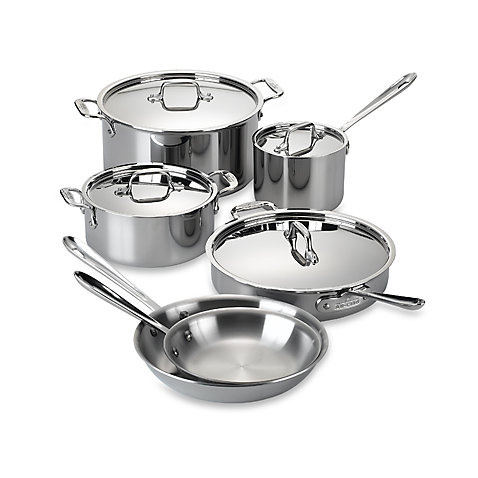 We carry a large selection of stainless and aluminum cooking pots. We also have a large selection of baking pans and assorted smallwares.